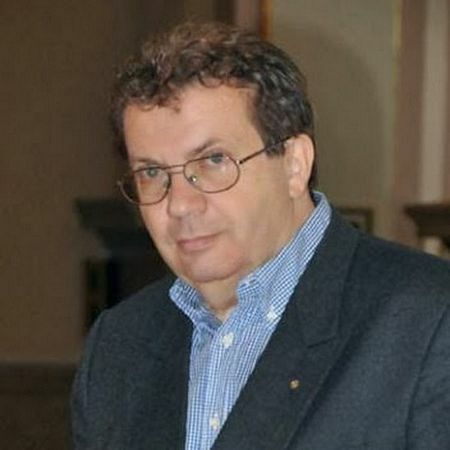 Traditionally, at September 30 at 5:00 pm, we invite you to the author concert of Bogdan Kotyuk "Faith. Hope. Love".At this concert you will hear all the colors of the creative talent of the modern Lviv composer. From cybals to organ. From the simplest to the most complex. With Faith, Hope, Love. Without them it is impossible to create. 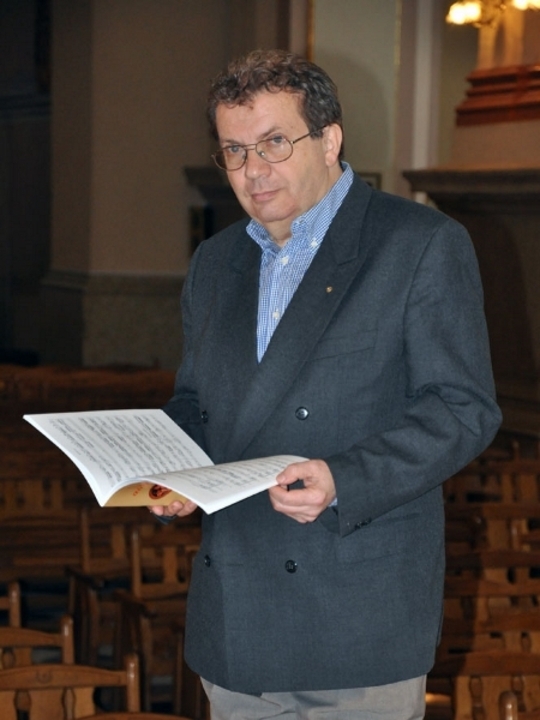 The concert program is led by composer Bogdan Kotyuk.